On Tuesday, November 24th, our incredible Active Partners, NOR Enterprises and Our Youth Inc., will be hosting their 33rd Annual Turkey Drive Give Away. For 33 years, both NOR Enterprises and Our Youth Inc. have provided food to thousands of seniors and families in our community, preventing individuals struggling with poverty, from going hungry on Thanksgiving Day. Thanks to both organizations, over the past 10 years, they have been able to feed over 20,000 people and this year are looking to reach over 30,000 people across the state of Delaware. 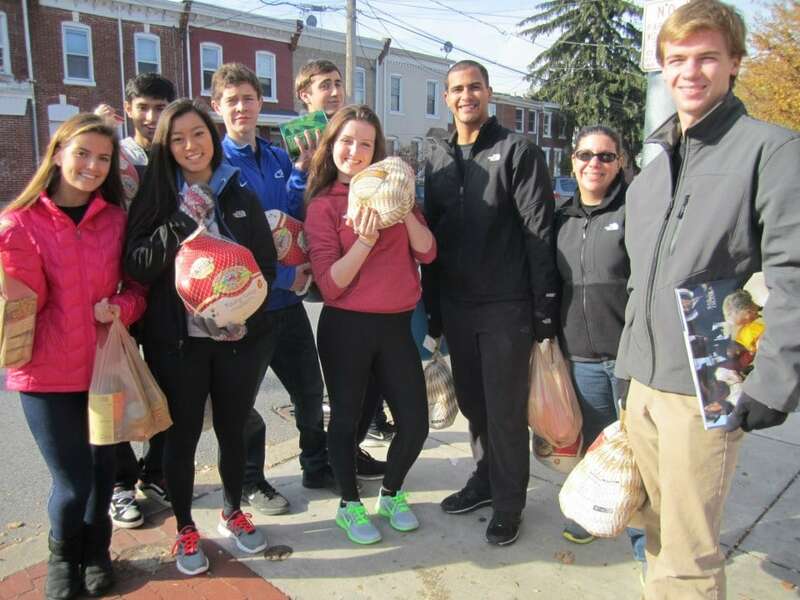 The turkey drive specifically helps families from the Boys & Girls Clubs of Delaware and the 13 City of Wilmington Senior Assisted Buildings. Our foundation is committed to helping our Active Partners for a another year. This year we have donated 150 turkeys to the Senior Centers in New Castle County, participating in the Annual Turkey Drive Give Away. All monetary donations must be received by Monday, November 16th. For more information about the 2015 Thanksgiving Turkey Give Away, sponsored by NOR Enterprises and Our Youth Inc., please contact Norman Oliver at stormins@aol.com or Michele Fidance at m.fidance@jeffersonawards.org.